The more you chase, the less you catch. 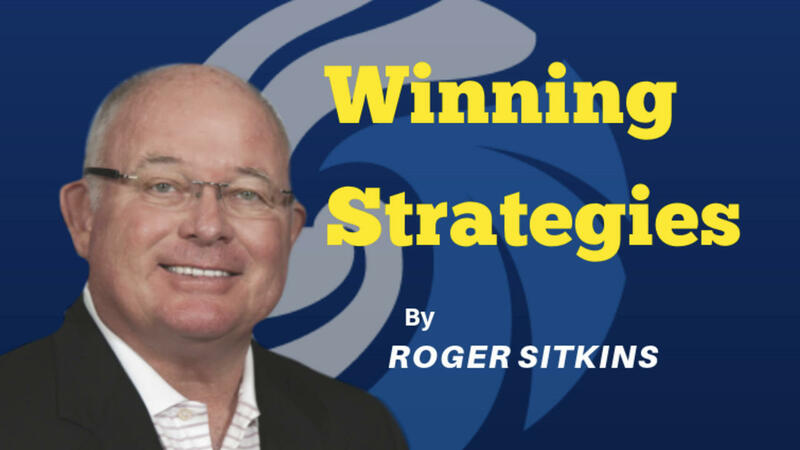 Roger Sitkins, CEO of Sitkins Group, Inc., is the nation’s number-one “Agency Results Coach.” He established The Sitkins Network™, a territorial exclusive network of high-performing agencies, and The Better Way Agency, a web-based training program that shows agency owners ways to make significant improvements in all areas of the agency. To learn more, please visit www.sitkins.com and follow us on Facebook, LinkedIn, Instagram and Twitter.